What Happens When You Get Into An Accident With a Chicago Taxi Driver? As rideshare drivers, we like to hope that something like this will never happen but there’s no denying the facts. Rideshare drivers are more likely to get into an accident (whether at-fault or not) since they are on the road more than your average driver. Today, RSG contributor Scott Van Maldegiam gives us a first hand account of what happens after you collide with a Chicago taxi driver. Yes, I had the unpleasant experience of having a minor accident with a Chicago Taxi. I have heard many horror stories, but as I look back on it, it wasn’t so bad. It was a complete hassle but it could have been a lot worse. Here is my experience and the process I went through. I will also recommend what to do should it happen to you. I was on a single lane street coming up to a T intersection with a stop light at about 11pm on a Friday night. The light was red and I was turning right to pick up a passenger. Yes, I was on ride request so UberX’s insurance was in effect. 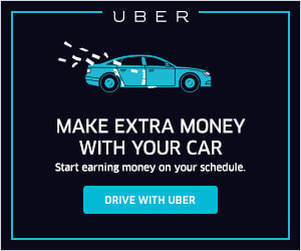 Even though this site is dedicated to helping rideshare drivers make more money by working smarter, not harder, that doesn’t mean there aren’t a whole array of other ways to make money in the sharing economy. As part of an ongoing series taking a look at the sharing economy, I’m going to be reviewing popular services ranging from Task Rabbit and Eat With to Airbnb and Postmates. 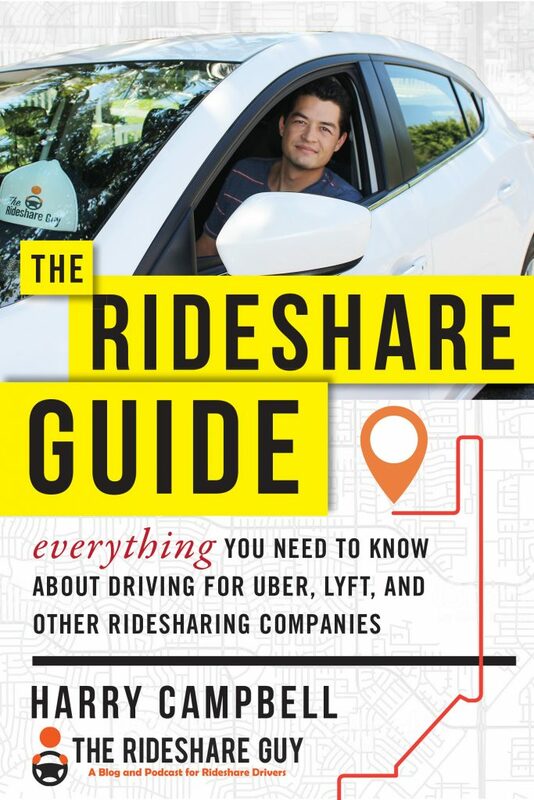 There is a wide world of opportunity out there with the sharing economy and it just doesn’t make sense to limit your skills to one specific niche like rideshare. If there’s a specific company you’d like me to review or one that you’ve already used and would like to talk about, shoot me an e-mail and let’s hear what you have to say! When I started on this rideshare journey nearly 6 months ago, things were good. All I had to do was flip into driver mode and I could almost guarantee myself $20/hr in take home pay. If I drove during peak times or the party hours, $30/hr was well within reach. RSG: I love talking to my passengers but one thing I’ve noticed is that a lot of people love to ask the same questions over and over. 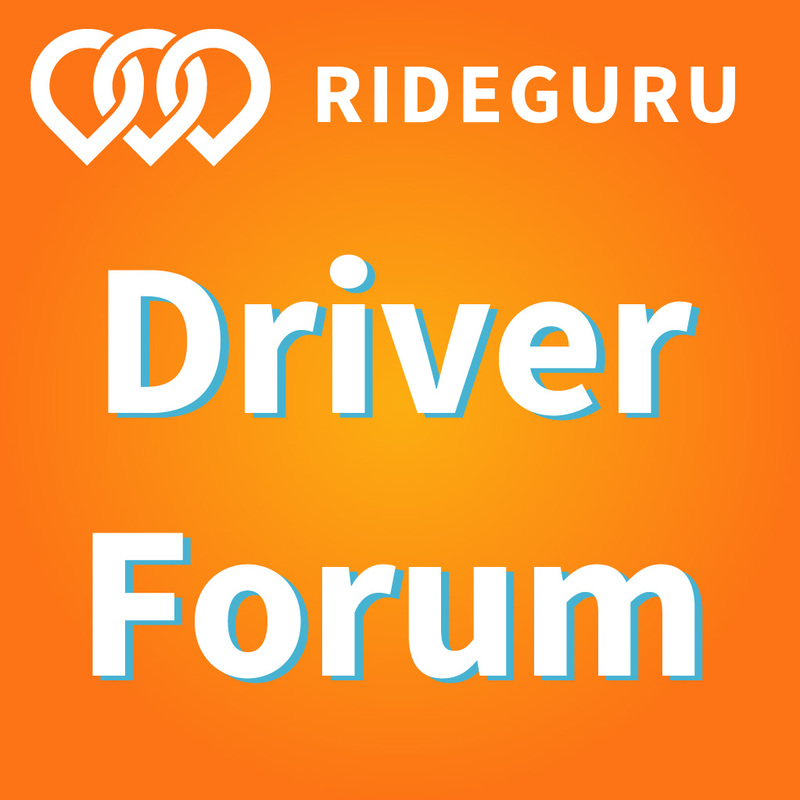 Most of these questions are pretty harmless but I’d love to hear from you drivers out there what questions you get asked the most and how you answer them. Here’s a great list that RSG contributor Scott Van Maldegiam has compiled and he definitely saved the best for last. Enjoy! 10. 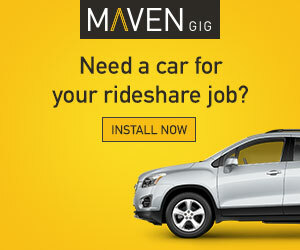 How long have you been driving for (name your favorite ride sharing company)? I started driving for UberX in December of 2013. I switched to Lyft when UberX decided to start charging $10 a week for the use of the device in August. They also lowered their fares, discontinued a bonus ($1 per ride), and raised their commission to 20%. Lyft has scaled commission (actually “rider bonus”) and allows for tips in the app. Also, Lyft seems to take driver quality to a higher level than UberX as they require a mentor ride.